This is tried the recipe by Mrs. Mallika Badrinath. Came out nice and suits for chapatis / roti's. Quite easy recipe I liked it. 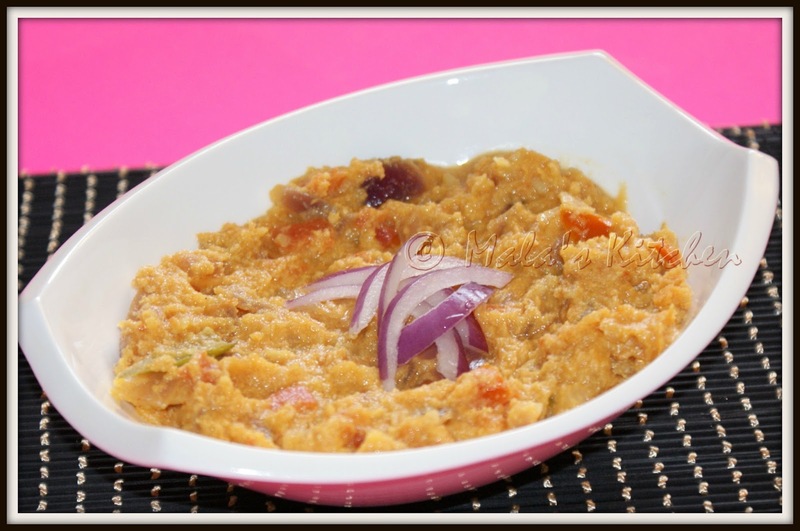 Yummy korma..:)) Lovely with some hot rotis..
it is very simple recipe but i listen first type about this type of recipe.